A fine pearly cream, firm and rich, a genuine touch of kindness to your unruly hair. associates our botanical complex with the most potent cold-pressed camelina oil. Nourishes & smoothes unruly hair. 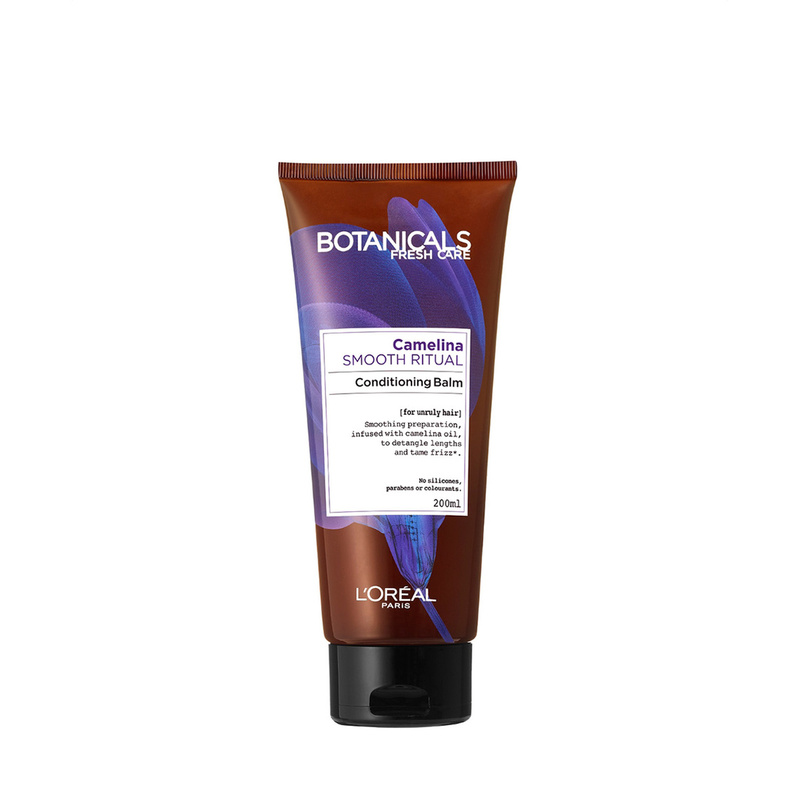 Leave Botanicals Camelina Smooth Ritual Conditioner for two minutes on the lengths. Comb your hair with your fingers while enjoying its fresh, exotic aroma.